Pumpkin and butterscotch join forces to create one killer drink! 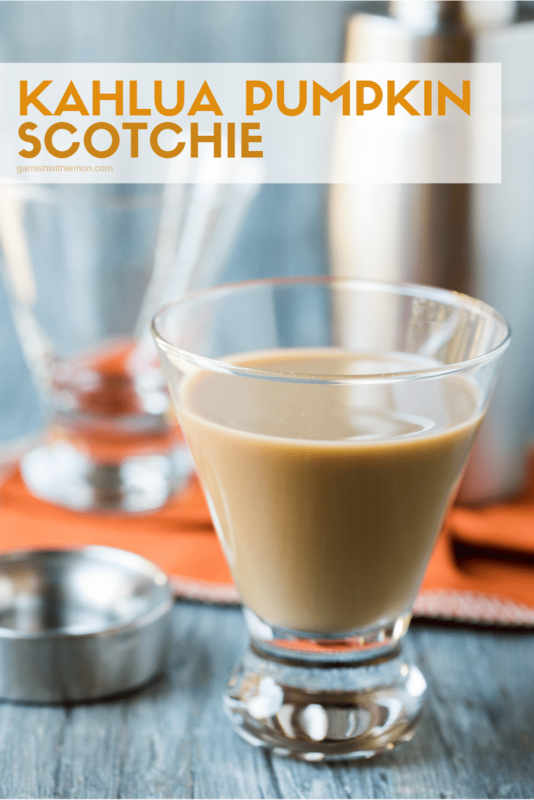 Don’t miss this recipe for our new favorite fall cocktail, the Kahlúa Pumpkin Scotchie. I love everything about it, from pumpkins and apples to crunching leaves and changing colors. Those cooler fall evenings mean two things at our house: perfect sleeping weather and perfect bonfire weather. Kevin and I love to have bonfires. Three years ago, we built an in-ground fire pit (best thing ever!) and have fallen in love with it. It is so peaceful to sit outside, listen to the crackling fire, unwind and catch up after our busy week. Of course, no bonfire is complete at our house without a cocktail, and we created a delicious new way to toast the season with this Kahlúa Pumpkin Scotchie. The base of this cocktail is Kahlúa Pumpkin Spice. I love the twist they took on the familiar coffee and rum blend, infusing it with pumpkin and autumnal spices. 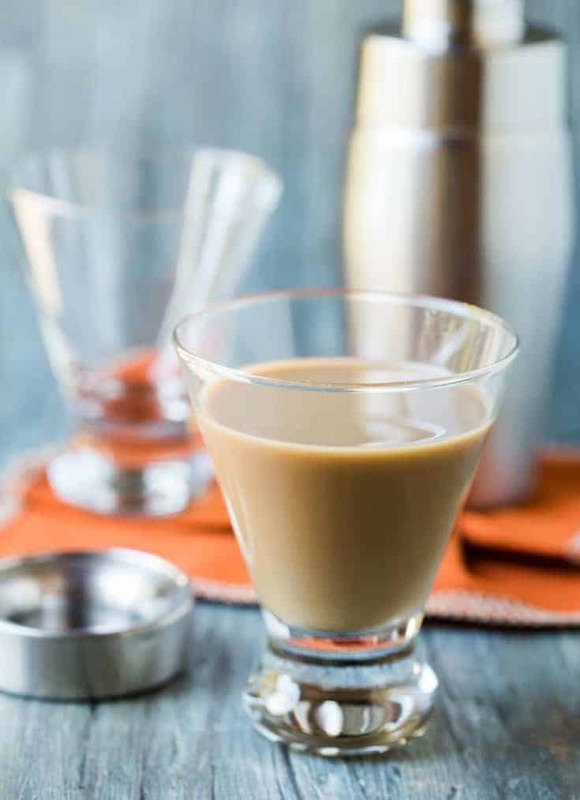 We mixed in some butterscotch schnapps, added a splash of cream and created one lip-smacking drink that begs to be shared around a bonfire. Fall may be fleeting, and snow and cold are right around the corner, but I’m savoring the season as long as I can with these Kahlúa Pumpkin Scotchies. Wanna join me? I’ll be in the back by the fire. 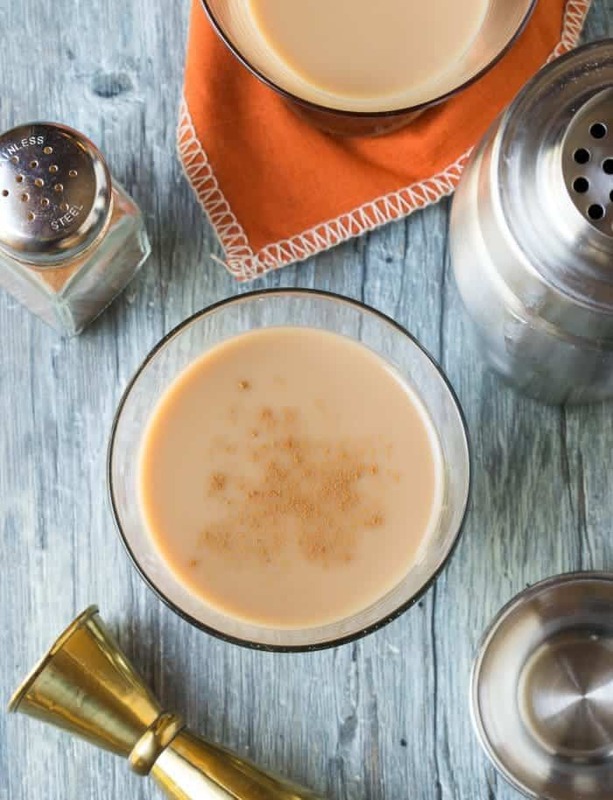 Pumpkin Spice and Butterscotch join forces to create one killer drink! Put all ingredients in a shaker filled with ice. Pour in martini glass and serve.